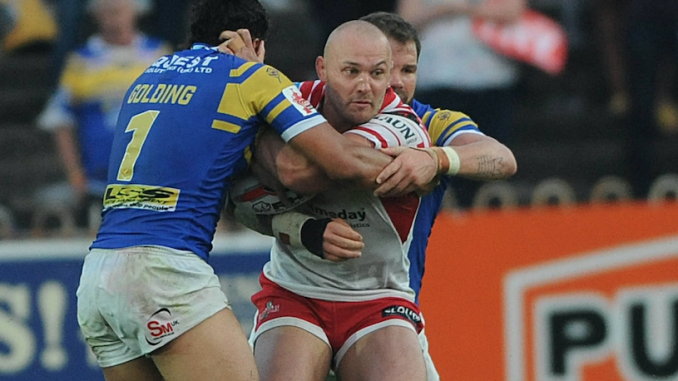 Swinton have signed former Leigh forward Jamie Acton on a one-year deal. The ex-Super League front-rower joins the Lions for the 2019 Championship season and bolster’s Stuart Littler’s forward pack. Acton helped the Centurions gain promotion to Super League in 2016 and spent five years at the club, making over 90 appearances. On signing for Swinton, Acton said: “Following a tough year in rugby last year, its fair to say I had lost a bit of faith in the sport and was ready for a break. “I’ve been busy setting myself up for the future and considering whether I wanted to stay in rugby at all going forward. “When Swinton made me the offer of a part-time role close to home, I thought it would be a great opportunity for me to fall back in love with the sport, whilst also being able to pursue my other business interests. On securing the services of Acton, Lions coach Littler commented: “I am delighted to be able to announce a really significant signing for our club.